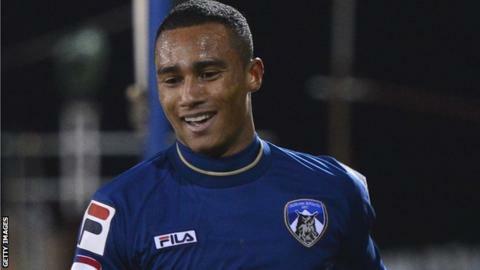 Oldham have extended the loan of Reading winger Jordan Obita for a second month. The 19-year-old's new deal will keep him at Boundary Park until 1 April. Obita has featured six times for the Latics and he scored his only goal for the club in the FA Cup fifth round tie against Premier League side Everton. Meanwhile, Cristian Montano is set to make his comeback for the reserves on Tuesday night following two months out through injury. Southampton loanee Lee Barnard is also back in full training.